Cats are independent, right? Buy they still crave your attention. 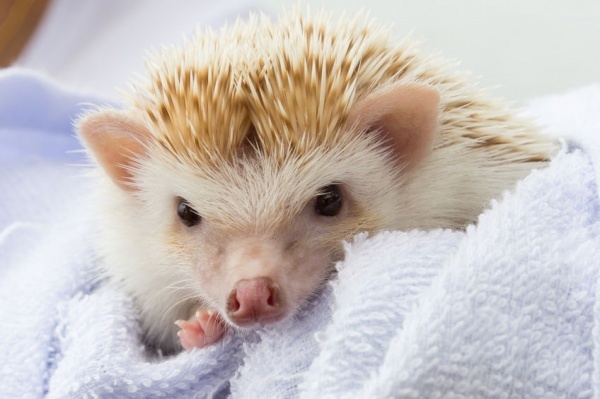 Hedgehogs are okay to be alone, though it is best to spend at least a few hours a night with them so that they do not forget you.